Woman should relax once in a year. the brother who has squandered his inheritance was being given red-carpet treatment upon his return, while he, who had toiled faithfully for his father had nothing to show for it. The world needs more leaders with the mentality of the boy’s father. He knew that his son had done wrong but hoped that the boy would return one day. He prepared for his return. There was a fattened calf and a robe waiting. The boy must have been stinking like a pig from his close association with the animals; that did not matter to his father. Instead of asking him to account for the wealth he had entrusted, the father welcomed him home. On his part, the boy knew that he had done wrong. Long before he started the journey home, he thought of the apology he would give to his father for all the things he had done wrongly. He was also prepared to make amends. The boy also expected to be placed in a lower position than he had been in. One of the lessons here is that of taking personal responsibility for our actions. Most people will look for excuses for their mistakes. It is crucial to carry out an honest self-evaluation and decide what went wrong and how you will make amends for it. Then there is the other brother who had worked for his father without having been given anything for his work. Don’t we have such people in organisations? They are people who wonder when they will be recognised for their work. The father said wisely that everything that was in the farm belonged to the boy. All of us should work with the mentality of an owner, and not of a worker. Organisations are about people, and people are known to make mistakes. Some people are entrusted with huge responsibilities, and when they make a mistake, there are several people waiting to bring them down. I challenge you to look for the best in others, to anticipate that they will turn out alright and to rejoice when people try to make amends for the wrongs they have done. 1)A cousin of your in SS2 is discovered to be pregnant and her father has threatened to send her out of the house. Write a letter go pacify the father and suggests what you think can be done to salvage the situation. 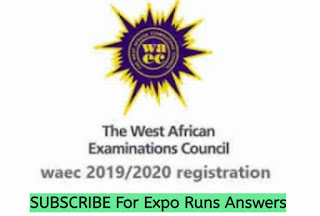 English Language, English Language NECO Questions 2018 | In this article, I will be showing you past English Language objectives, theory and oral test random repeated questions for free. 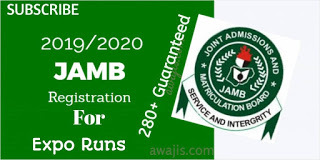 You will also understand how NECO English Language questions are set and many other examination guides. Stay focus and read through. 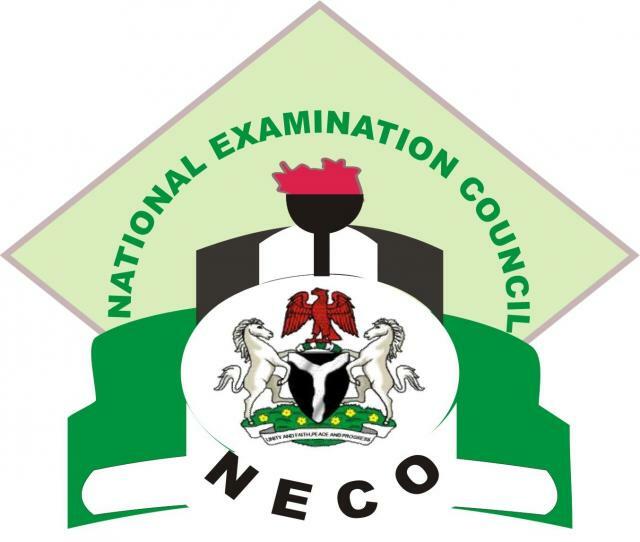 NECO English Language Questions 2018 | OBJ, Theory and Test of Oral Answers. NECO Eglish language questions is currently being taken care of by our team. once completed, answers will be posted before 9:00 am or latest 9:30 am. We wish you success!!! Free NECO 2018 English Language Obj, Essay and Test of Orals Answer – June/July Expo.